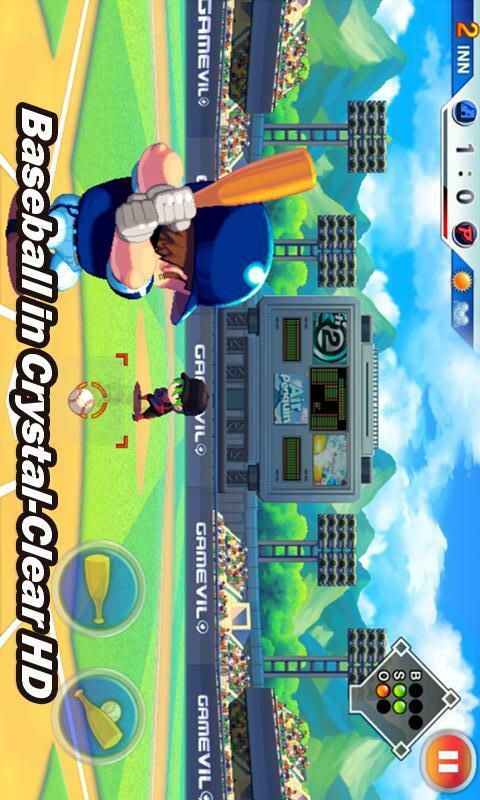 対応言語: 日本語,英語,韓国語(環境設定で変更できます)"Baseball Superstars 2012 is engaging in all the right ways. 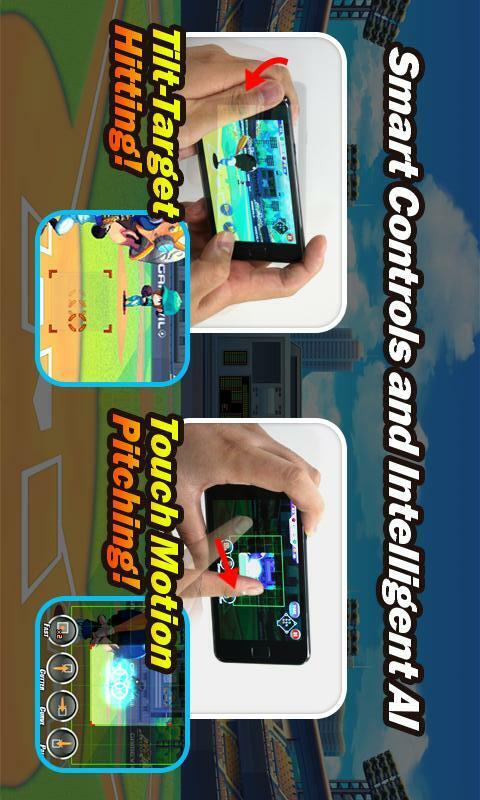 The core gameplay mechanics are incredibly easy to learn, but not so easy to master." 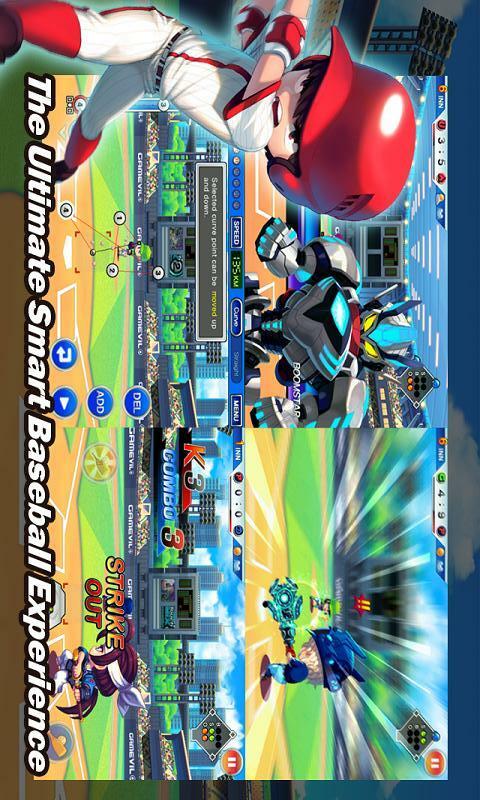 - (4/5 Stars) Toucharcade.com "There is literally something here for everyone in Baseball Superstars 2012." 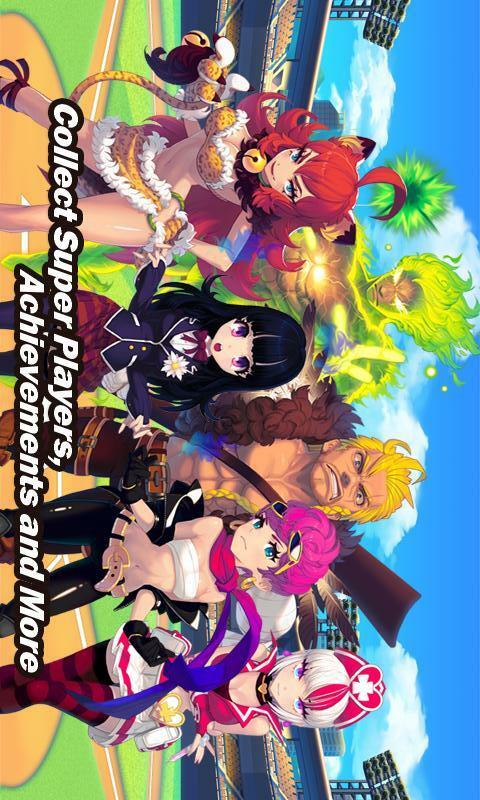 - (4/4 Stars) Slidetoplay.com"It’s a very nicely executed freemium title that offers a ton of gameplay without having to purchase in-app upgrades. Baseball fans will love it." 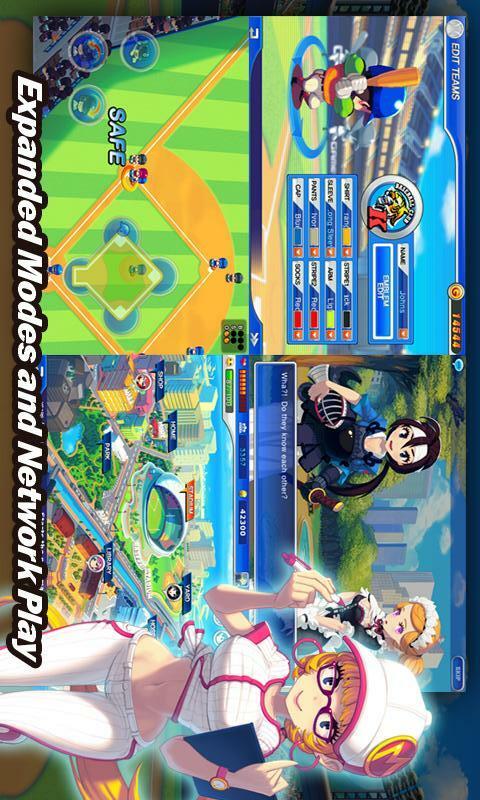 (4/5 Stars) -148apps.comさらに鮮明で美しいグラフィックになった史上最高の野球ゲームで、最強チームを目指そう!